Instagramers including French fashion editor Adenorah, food ‘explorer’ Plus une miette and London-based photographer By Afrique were recruited for the campaign, inviting their followers to post travel selfies and tag them #eurostar. The best entries won trips to London and Paris. Lionel Benbassat, Eurostar’s marketing director, said: "This Instagram horizontal canvas idea has immediately seduced us. 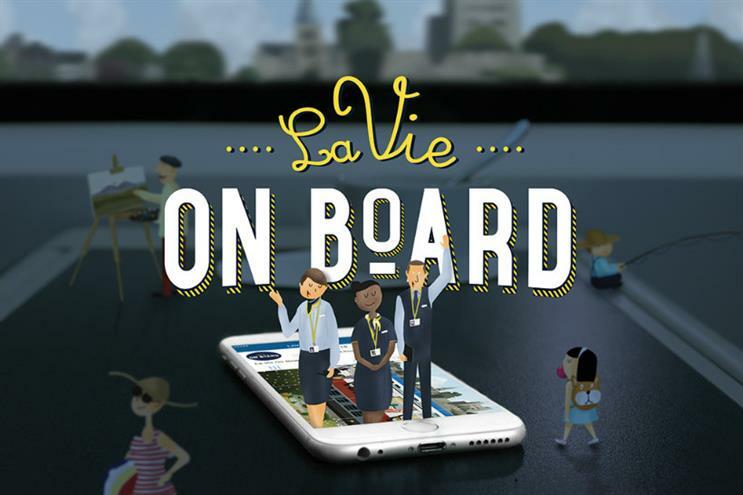 It allows us to discover in a playful way all the features of our new trains, and it gives users a preview of their travelling experience from London to Paris."